McALLEN — While national media outlets have left McAllen, immigration issues that brought them here remain. Every day in recent weeks, hundreds of immigrants have passed through the Catholic Charities-operated humanitarian respite center in downtown McAllen. 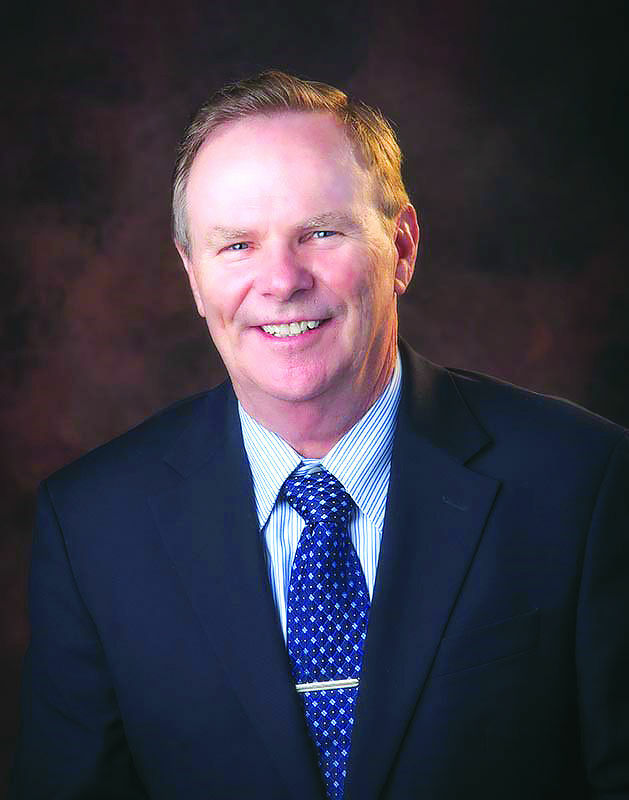 Mayor Jim Darling predicted that pace won’t subside. Although the city doesn’t fund the respite center, it often provides assistance when asked. The facility is a temporary shelter for immigrants, many of whom are in the process of applying for asylum. But because of the uptick, many immigrants need to spend the night before they board a bus or plane to meet up with their families elsewhere in the United States while they await their immigration court hearing. Since 2014, when there was an influx of Central American migrants crossing into the Rio Grande Valley, law enforcement officials typically dropped the immigrants off at the McAllen bus station in the morning. Recently, drop-off times have fluctuated, some as far into the day as mid-to-late afternoon. Because of the latest surge, Darling provided an update at Monday’s city commission meeting. The respite center doesn’t have space for overnight visitors, Darling said, so the city has helped provide transportation by bus to the Basilica of the National Shrine of Our Lady of San Juan del Valle. Late last month, the city began looking for an additional facility to temporarily house the immigrants until the numbers decline. Darling said the city continues to look for an additional space to lend Catholic Charities. Darling also said he coordinated with Dairy Queen to provide 400 ice cream treats to the basilica for the immigrants. He also asked Border Patrol’s top agent in the Rio Grande Valley, Manuel Padilla, if he could donate the bars to apprehended immigrants in the agency’s processing center in south McAllen. That request has been relayed to officials in Washington, Darling said.